December represents the month the I first fell in love with the CSS Grid specification. I redesigned my blog to use CSS Grid in December 2016 (before Grid was in browsers). Looking back on the past year, I’ve identified the five stages of my love with this specification. If you follow any CSS news, you’ll know that 2017 was the year of Grid. However, two technology luminaries paved the way for Grid’s adoption: Jen Simmons and Rachel Andrew. 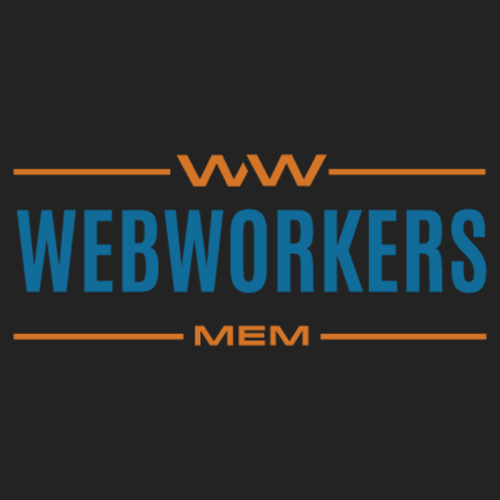 In this talk, she mentioned lots of ways to change the way we design for the web. There’s only a little bit of time spent on Grid, but it was enough to pique my interest. Watching this talk was my first introduction to Rachel Andrew’s work. If you’re talking about Rachel Andrew and Grid, you’re talking about Grid by Example. 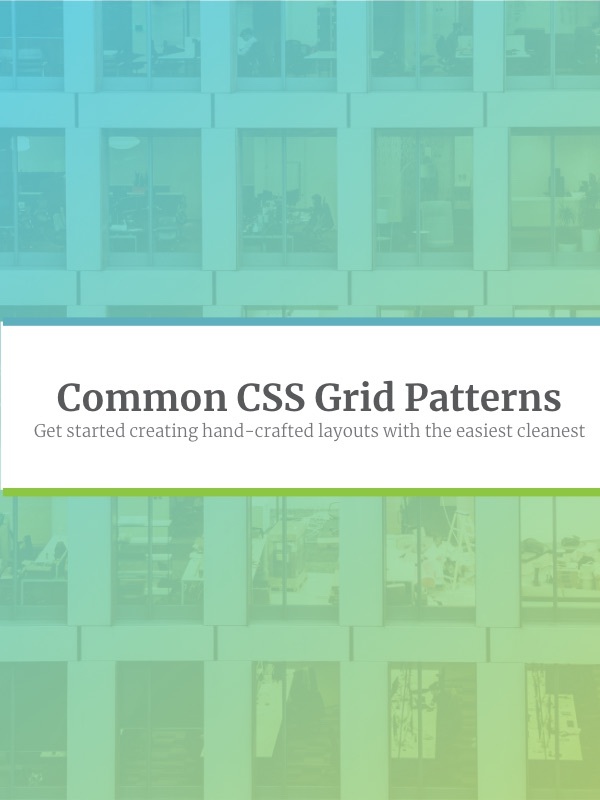 This is a great set of resources for learning the basics of how Grid works. Once you get past the basic examples, it’s time to format your first grid. The very first practical code you will write will be a simple grid with uniform columns. This will blow. your. mind. It blew mine. The amount of design power that three lines of CSS will grant you is amazing. I wrote a blog post – Make a More Flexible Cover Screen with CSS Grid – that illustrates exactly what this is capable of. 3. A Responsive Grid with No Breakpoints?! Next you learn about the repeat() function and minmax(). 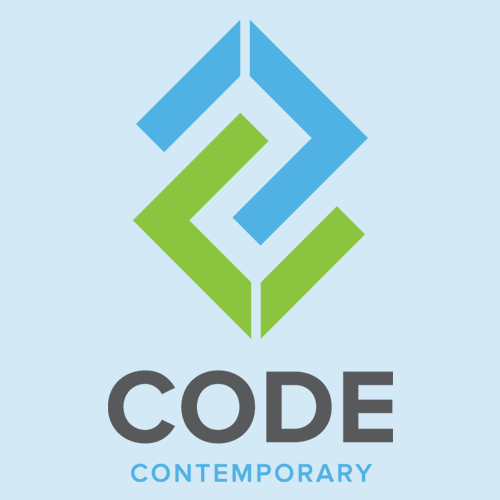 With these two methods, you can replace a dozen lines of code with only three. Tutorial: How To: Use CSS Grid Layout to Make a Simple, Fluid Card Grid. Trust me, you’ll want to use this everywhere. This feels like the future. I can create a string representation of my grid’s areas and then assign my HTML elements to that area. While named Grid Areas is nice, it’s amazing how flexible you can make a design by naming grid lines. In fact, every grid line can have multiple names. 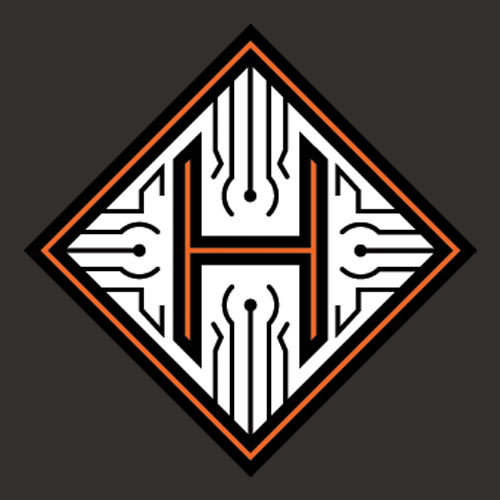 This allows for a designer to change an elements location on the fly. Instead of changing the entire grid for mobile, you can adjust how elements flow into the grid. You can do this in small ways as well as large. 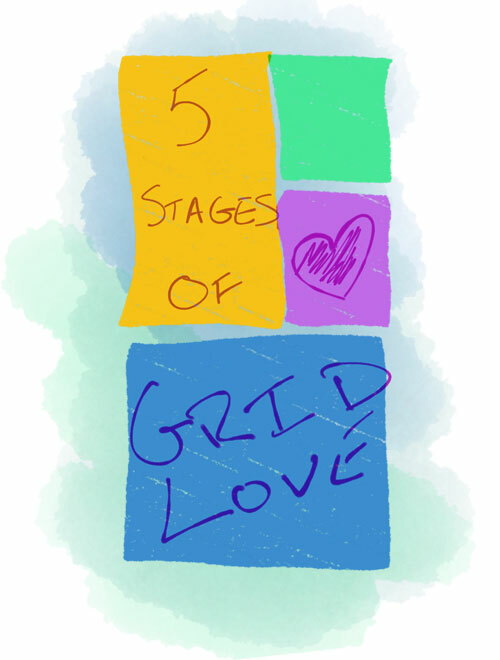 Of course, there’s much more to love in Grid, but these stages feel like how adoption goes. 3. Wait… wait. This is awesome for making simple grids… Like really awesome! 4. Oh my God, my entire layout needs just got simplified! Yeah… that’s how I feel. So much layout power. How did you learn to love Grid? What are the killer features or workflows that you use? It’s no secret that I'm a fan of ::before and ::after pseudo-elements. I use them to great effect for creating darkened overlays in this previous post. They have so many uses beyond that, though. Here are my top 3 uses for them in my every-day development process. In a previous tutorial, I described how to create a simple fluid card grid with CSS Grid. In this tutorial, we'll take it a step farther and create promotional spaces that morph in interesting ways. 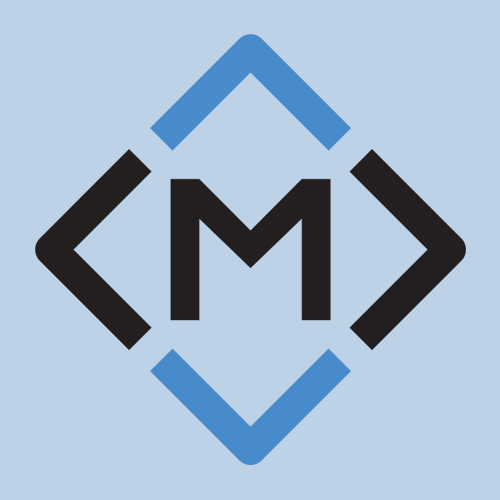 Use :after elements to create the simplest HTML possible to render useful and fun overlays on top of background images. Then extend them with blend-modes!